You have to feel at least a little happy for Philadelphia fans, even though they’re generally an obnoxious, rude lot. Finally, the future looks bright. 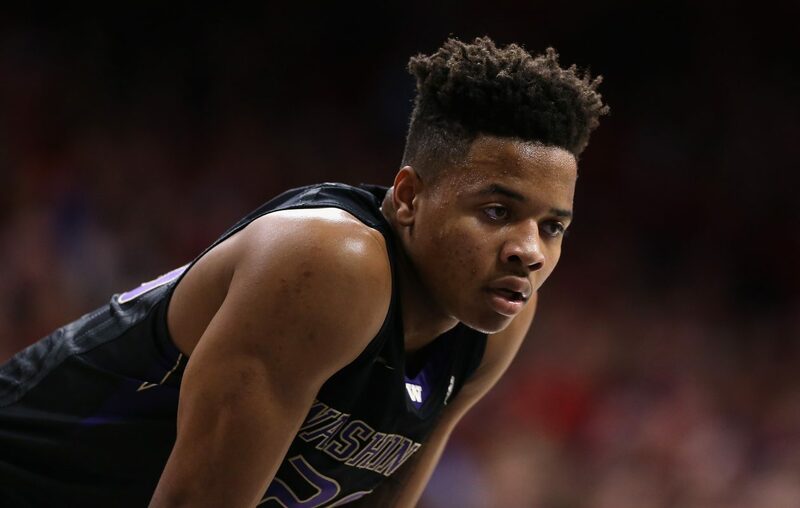 Philly will get a franchise-scorer in point guard Markelle Fultz with the No. 1 pick in Thursday's NBA Draft, thanks to the deal it made with Boston. He’s the perfect complement to 6-10 wing Ben Simmons (the No. 1 pick who was injured all last year) and 7-foot center Joel Embiid, the former No. 3 pick who looked awesome in 31 games last year. Embiid is one of the most exciting players in the game, if his knees hold up. They are three perennial all-star talents who fit the drive-and-kick, up-tempo modern game. Imagine them forming a Durant-Harden-Westbrook trio that rules the East in 2020. On draft night, Philly fans can dream.